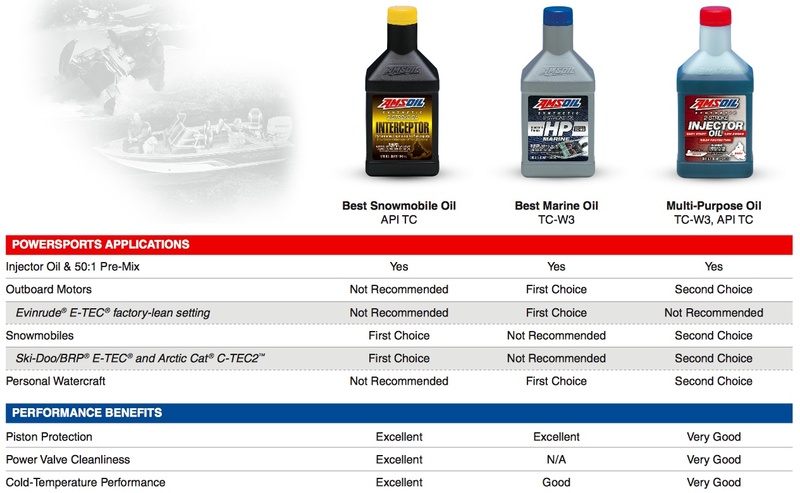 AMSOIL Synthetic Tractor Hydraulic/Transmission Oil operates over a wide range of temperatures. It has a high viscosity index to maintain its lubricity at high operating temperatures, and it flows at temperatures as low as -47°F (-44°C) for improved equipment operation and wear protection at low temperatures. Synthetic Tractor Hydraulic/Transmission Oil exceeds the most demanding all-weather specifications of both Ford New Holland FNHA-2-C-200 & 2-C-201 and John Deere J20C & J20D, eliminating the need for seasonal oil changes. 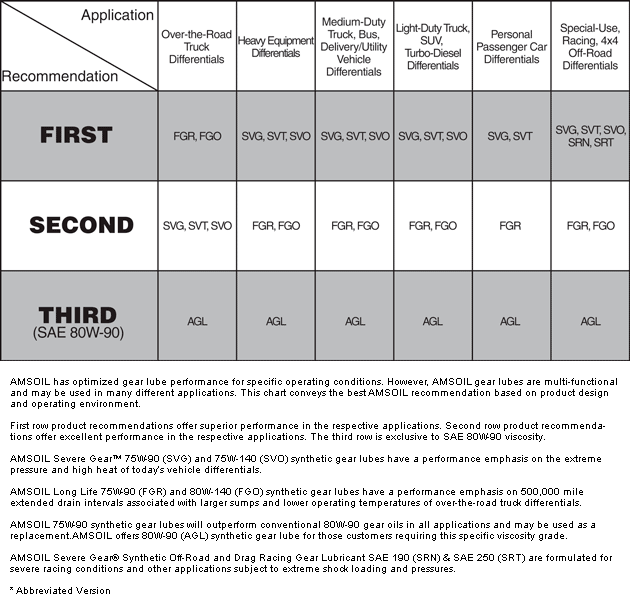 Click here to view the MSDS Data Sheet for AMSOIL ATH. Votes & Reviews: 19 vote(s) and 11 user reviews. Over the forty years I've been using your products, they just continue to improve. The tractor hydraulic oil works on my tractors everywhere except the engine. They have an oil for that too. If it uses oil, on my farm it's Amsoil Synthetic. This product works well in Suzuki and Kawasaki wet brake systems way better than OE. Better brakes with less adjustment. I bought a new John Deere commercial walk behind lawn mower in 1995 and wanting this to be my last mower. I starting looking for a synthetic transmission fluid and Amsoil was the only company that had one. 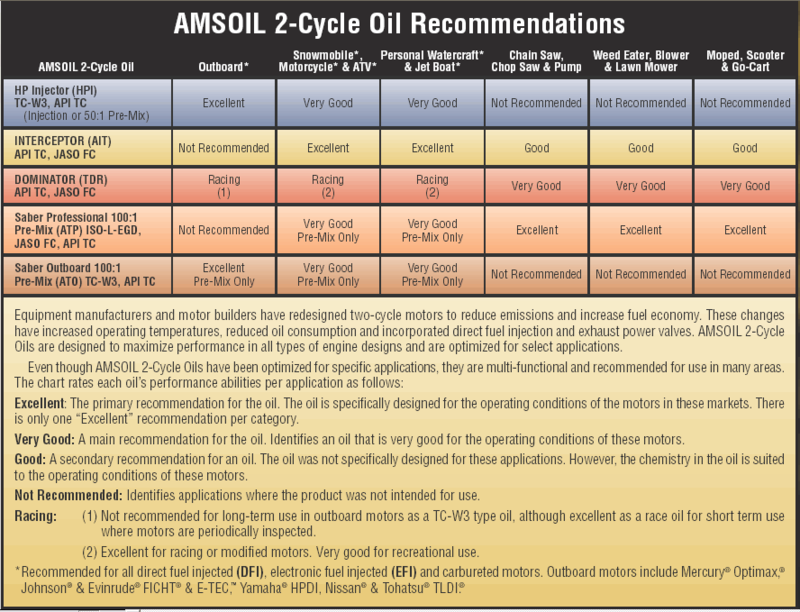 I had never heard of Amsoil, but after reading about their products I was hooked. My mower runs great after 23 years and I use Amsoil in every application possible from my air compressor to my differentials. Made a big, noticable improvement on Case IH Steiger 535 transmission. Smooth, predictable, fast shifting , compared to Case IH Hy-tran fluid. Consistent results from a number of tractors. Seems to have smoothed operation and quieted the hydraulics in my Kubota tractor compared to Kubota UDT2. great stuff, with the old jd oil my implements would slowly fall to the ground with this oil my implements stay in the air. what a difference and hydro is quieter.